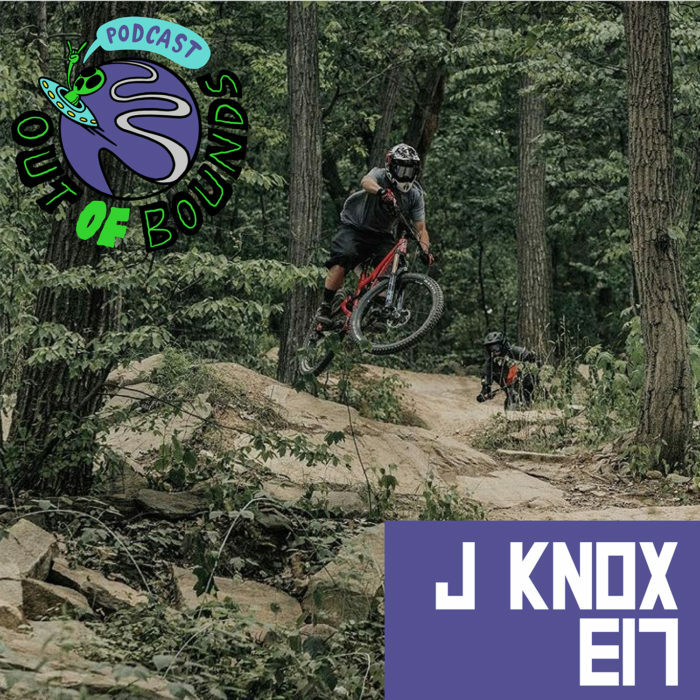 In this episode, we chat with J Knox. J Knox is a Vermont based Snowboarder and mountain biker. He has been involved in the industry for over 20 years, working in retail sales, buying, sales repping, and now working as a Snowmobile & Splitboard guide, gear tester, and marketing guru in the winter, while filling his summers riding, and working with MTB Parks Season Passes. We chatted about the current state of retail, how mountains make money, the recent Fox US Open of Mountain Biking, and more. We hope you enjoy! Considering buying a MTB parks season pass? Use promo code “outofpodcast” to save!